While pets can be bundles of love, there are also some obvious disadvantages, including allergens and extra cleaning. 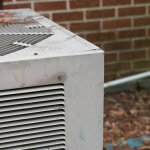 These drawbacks have a significant effect on your HVAC system and indoor air quality. Less hair stuck in carpets and around the home means less hair and pet dander stuck in the air ducts and the indoor air handling unit. 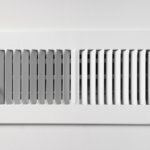 Frequent vacuuming and house cleaning can keep the intake vents from sucking in all that fur and dander, but for pet owners, there are even more ways to improve indoor air quality and maintain your HVAC system. 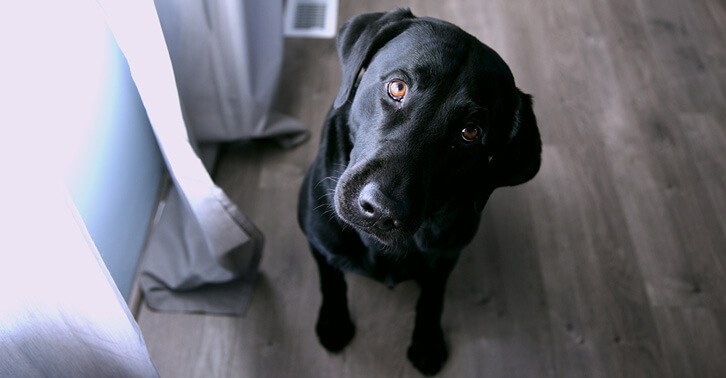 To help protect your expensive HVAC investment and keep your family and pets healthier, follow these four HVAC maintenance tips for cat and dog owners. There are many great reasons why you should bathe your pet. In addition to managing pests and supporting healthy skin and fur, frequent baths also helps control odors and allergens. How often you bathe your cat or dog depends on many factors—just go for sooner rather than later. Brushing your pet will also help remove dirt, grease and dead hair, helping keep these things out of your HVAC system. Bathing and grooming your pet also makes your pet happier and healthier. Dirty filters reduce airflow and compromise indoor air quality. Sometimes, your HVAC system will automatically shut itself down if the air filter becomes too clogged. Besides improving indoor health and lowering energy costs, a clean air filter will also prevent dirt and debris from gathering inside the system, helping prevent early system breakdowns. Make sure you are checking your air filter every month and replacing or cleaning it as necessary. For many homes with pets, this can mean changing your filter every single month. Other homes may be able to wait as long as 90 days. Don’t ignore asthma and allergy signs! It has been shown that poor indoor air quality can cause, aggravate, or worsen asthma and allergies. If you suffer from severe allergies, contact a doctor and an indoor air quality specialist to protect your health from this worsening problem. Different types of indoor air cleaners are better at targeting different types of contaminants. For instance, Air Scrubber Plus can remove up to 99.9% of the harmful contaminants in your home. 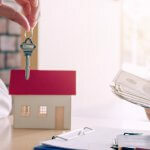 This includes things like pollen, pet dander, dust mites and mold spores, so if these are the things you want to target, an air purification system might be right for you. Pets can destroy many things, including your HVAC system. One of the most common ways a dog can ruin an air conditioner is by urinating on the outdoor condenser unit. The corroding effects can cause expensive damage. Either you ignore the problem, spend a lot of money to fix it, or you take some proactive measures to prevent it from happening in the first place. You can build a barrier around your outdoor unit, but be very careful not to build it to close as to restrict airflow and block access. We recommend using a fence-like barrier to allow air through. And make sure there is a minimum 3-foot clearance around the unit. Dogs can also chew on HVAC wiring. Make sure you hide any exposed wires and schedule regular professional tune-ups. Even if you keep your home and pet clean, your HVAC system will still need periodic professional maintenance. We recommend scheduling a heating tune-up in the fall and an air conditioning tune-up in the spring. Or, you can just sign up for a home maintenance plan and never worry about it again. For more information on improving the indoor air quality for you and your pets, contact the experts at Service Champions.